We are here to answer any questions you may have about our techne doctoral training partnership. Please contact us by email and we'll respond as soon as we can. 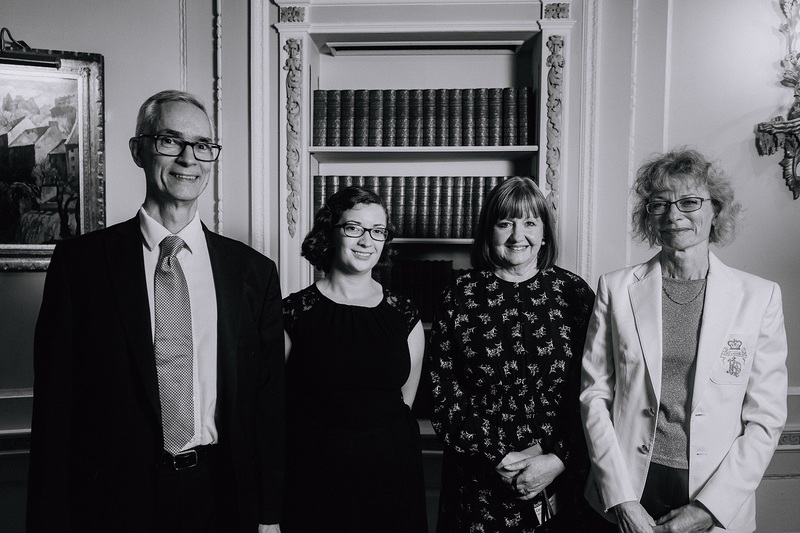 The techne team: John Shepherd, Emma Ward, Carol Hughes and Jane Gawthrope. Photograph by Will Chamberlin. techne Complaints Procedure – techne (both our central administration and the staff who are part of the wider Doctoral Training Partnership at member universities) is committed to doing the best that we can for students, but sometimes things go wrong. If you feel we have fallen short of your expectations, or have a problem that isn’t being resolved, please raise a complaint. Sometimes we can put things right; sometimes we can only explain and apologise, but we want to learn from our mistakes.